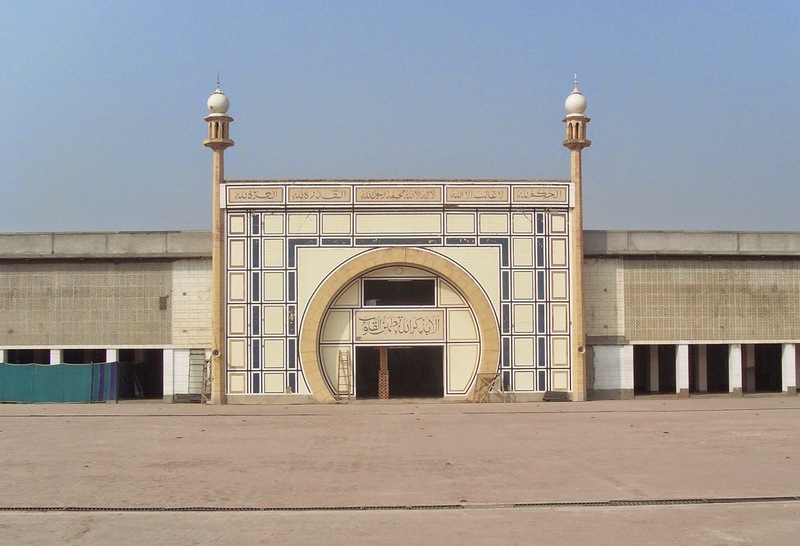 The Masjid-e-Aqsa or Rabwah mosque in Rabwah (Pakistan) is the biggest place of worship of the Ahmadiyya Community in Pakistan. 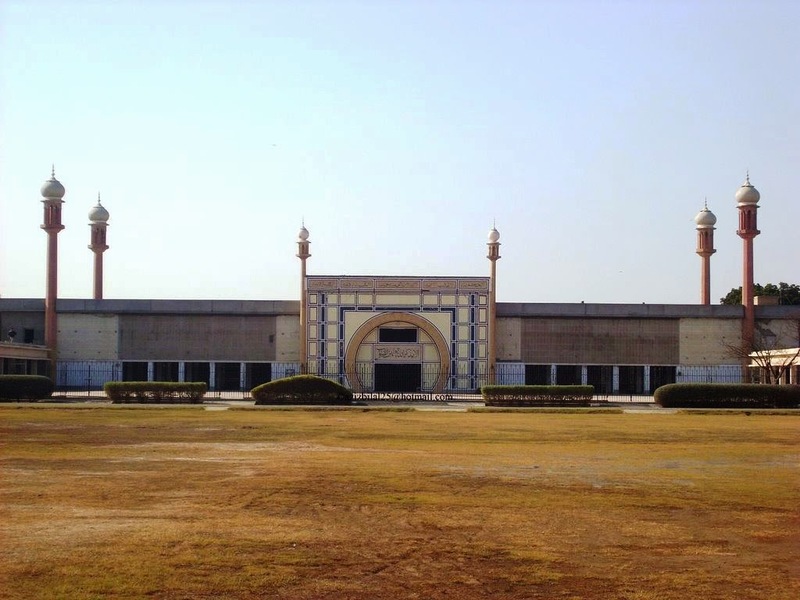 Its foundation stone was laid down in 1966 and the building's inauguration took place on March 31, 1972. 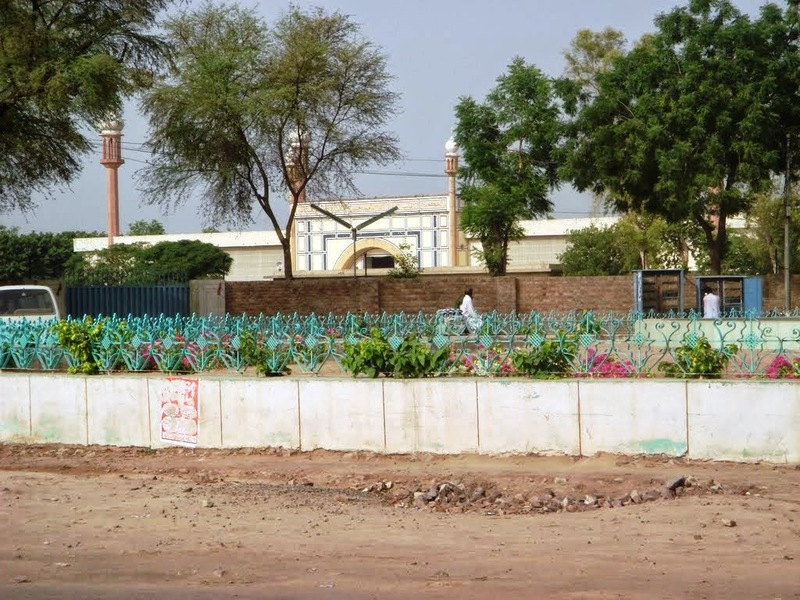 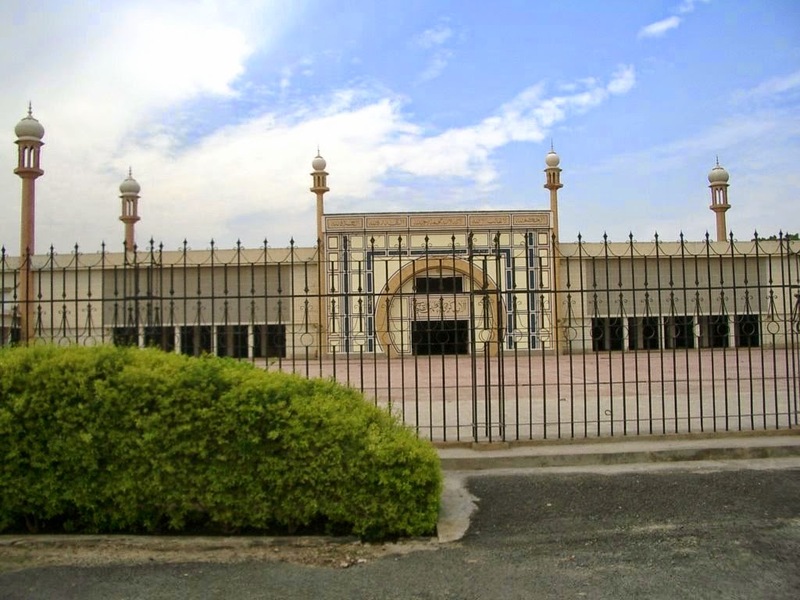 This is the main mosque of the Ahmadiyya Community in Rabwah which can accommodate more than 18,000 worshippers.